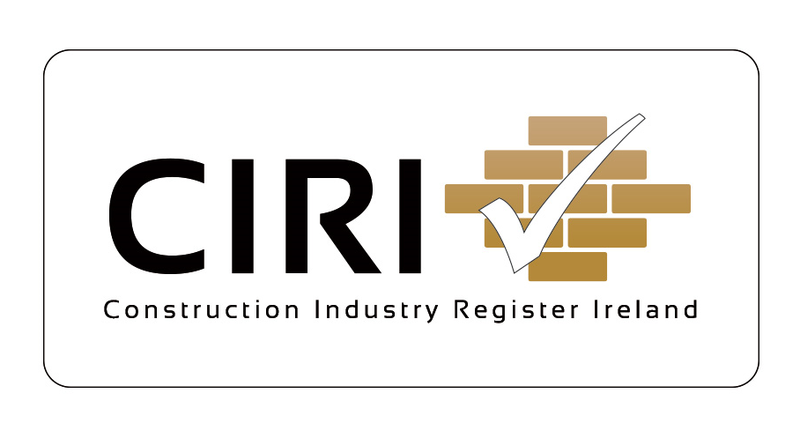 "Specialising in Building, Civil Engineering and Facilities Management"
Our aim is to be recognised for our commitment to safety, quality and sustainability to the benefit of our clients and our trade partners alike. © Kercon Construction 2018. ​All Rights Reserved.